One pint of blood can save up to three lives. That means our January 9th Blood Drive has the potential to save 78 lives! Yes, all 26 appointment times were subscribed—a first in our quite long history of holding blood drives. Stuck for Christmas presents? Why not give the gift of life this Christmas. It will be the best gift you will ever choose to give. One unit of blood can help save the lives of three people. Have you heard about PAD? Have you heard about Peripheral Arterial Disease (PAD)? PAD screenings are normally not part of a routine . . . → Read More: Have you heard about PAD? A Stroke Doesn’t Have to Happen! Protect your health by finding out your risk of having a stroke by participating in the Life . 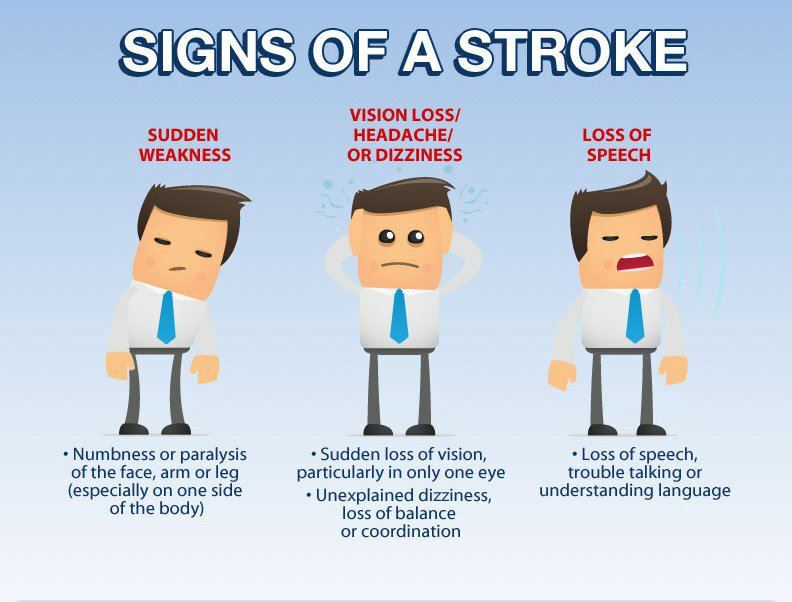 . . → Read More: A Stroke Doesn’t Have to Happen! Life Line Screening will be holding a screening session at St Stephen’s on Tuesday, July 10th. See our previous post for details on the packages available. Meanwhile, here’s some food for thought, to encourage you to make your appointment today. St. Stephens will be hosting a Blood Drive by the American Red Cross on Tuesday August 23rd between 3:30 pm & 8:00 pm. If you are able to give this gift of life, please contact Anne Hawkins at 410 913 7405 or dpc@ststeve.com to schedule an appointment.